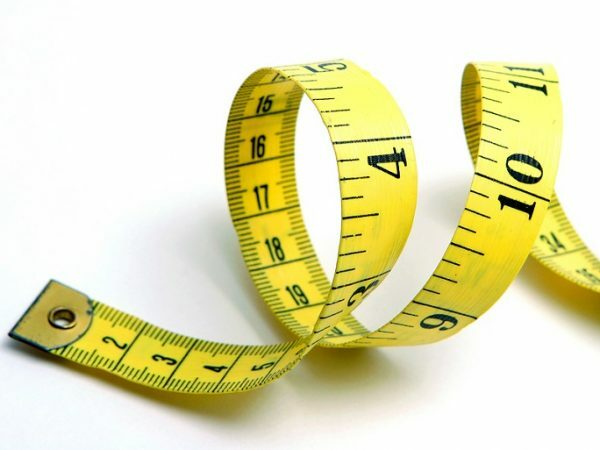 Surveying is the profession and science of measuring and examining the dimensions and contour of the Earth’s surface for the purpose of creating a map, determining land boundaries, or constructing a building plan. In one form or another, surveying has been around throughout all of human history with some incredible evidence we can still witness – the pyramids of Egypt and Stonehenge in England. Given that our country is expected to be hit harder by climate change than the rest of the world, with high temperatures, it’s needless to say we can expect a rise in droughts and the dangerous bushfires. If we thought we had enough fires up to now, imagine what’s expected to follow. And then there’s the rise in storms, that leads to a rise in floods. This makes me come to the conclusion if we thought fire fighting pumps were essential to households, and industries, previously, we can bet they’d become a basic need in the years to come in terms of safety. 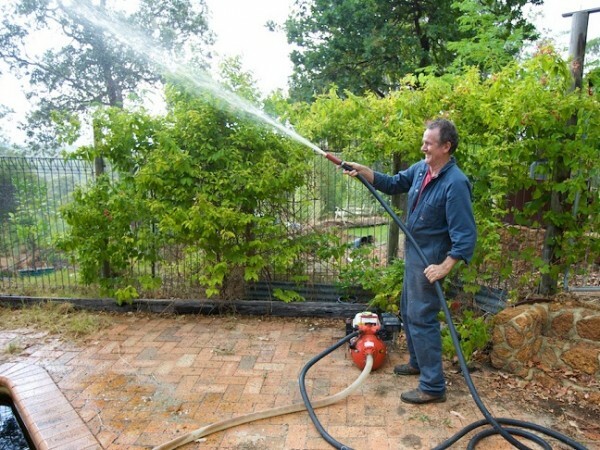 This doesn’t just apply for other chores such as gardening, pressure washing, and irrigation, which is why it’s important that we all have the knowledge in how these power tools work, the system as a whole, and how to best maintain them to prolong their longevity. Since the pump is at the very core of a pumping system, it’s important that it never fails because it could put safety in jeopardy, and that makes constant care required. There’s weekly inspection, and testing, monthyl, and then there’s annual like the flow test, so to be on the safe side, without breaching any laws and regulations, it’s best to entrust this to a person qualified for the job (for instance an FM global engineer). Since there are different types of fire fighting pumps, that have different properties, and operations, you can expect there to be different check up systems. What works for the diesel, or petrol pumps, may not work for the electrical. From the weekly checks, the focus is going to be on valves, and the piping, whether the suction is in order, the valves are open (and in most cases locked), and the piping has no leaking spots. Though the start up system can be manually operated, it’s usually the automatic that’s mostly used and needed in emergencies, which is why it’s crucial to check and see if it functions properly. Not only would you check the starting devices meanwhile, but the pumps operation itself, or more specifically the engines, by running them for some minutes (half an hour for diesel, 10 minutes for electric). Speaking of engines, the diesel engine has to be clean at all times so it can run smoothly. Also, check if the batteries and the charger are operating as they should, and instances of corrosion monthly. Other components of pumps and the pumping system, such as the pump controller, pressure relief, cooling, water supply, and pump room temperature also have to be looked into. While the controller has to be in automatic start mode, the pressure relief valves not letting water through, there should be neither overheating with the casing and bearings, nor more vibration than normal. As for the water supply, you must make sure weather doesn’t take its toll: dry weather can reduce the water supply, cold weather can cut the suction source and supply lines of the needed operating heat. Speaking of heat, the pump room minimum temperature has to be at least 4º C, while for internal combustion engines 21º C, and unless you provide that temperature, you’d be better off getting a lubricating oil heater so that temperature could be maintained above 21º C.
To ensure everything is done properly, it’s best filling up a pump test form, noting all the properties of the pump (type, manufacturer, model number, year of installation, psi/gpm, and RPM rating). Every detail matters as it’s to do with safety. A hole digger can be a very useful addition to anyone’s toolbox, well, next to a toolbox to be more precise since size does matter when it comes to certain holes (no pun intended). It sure can make life a bit easier for homeowners. For instance, you can always count on a hole digger when it comes to digging a deeper hole with great precision – something a shovel cannot offer. If you’ve ever been on a boat, then you know that ending up with water inside it is pretty much unavoidable. There are many ways water can get into the boat, like a leaky port light, melting ice from the icebox, leaky seams in a wood boat, shaft packing gland and many other sources. While small amounts of water aren’t really problematic, except for making the walking surface slippery and wet, some can have considerably undesirable effects, including lifting spilled fuel, destabilising it and distributing it through the bilge. Oh yeah, it can also sink your boat, so it’s a pretty big deal. 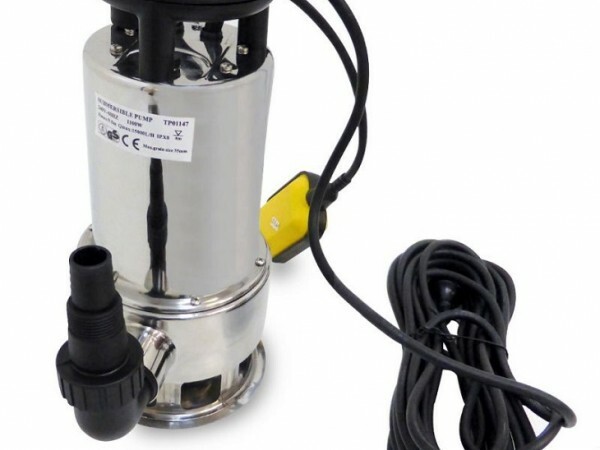 When it comes to dealing with nuisance water, you can always rely on bilge pumps. Why these pumps in particular? Because even if you buy the largest pump that isn’t a bilge pump, you can only buy a little time to delay the inevitable. Moreover, you shouldn’t even rely on a single pump, it’s always advisable to have at least a few bilge pumps. Worth knowing is that not a single boat has an ideal bilge pump system. No system is also big enough to keep up with a leak caused by excess damage. These pumps are designed for small to medium at best quantities of water and are not to be mistaken for damage control pumps. Moreover, don’t expect your automatic bilge pump to deal with a leak and keep it afloat. Hauling the boat out of the water and fixing it is the way to go in that case. The capacity of these pumps is measured in gallons per minute or hour. 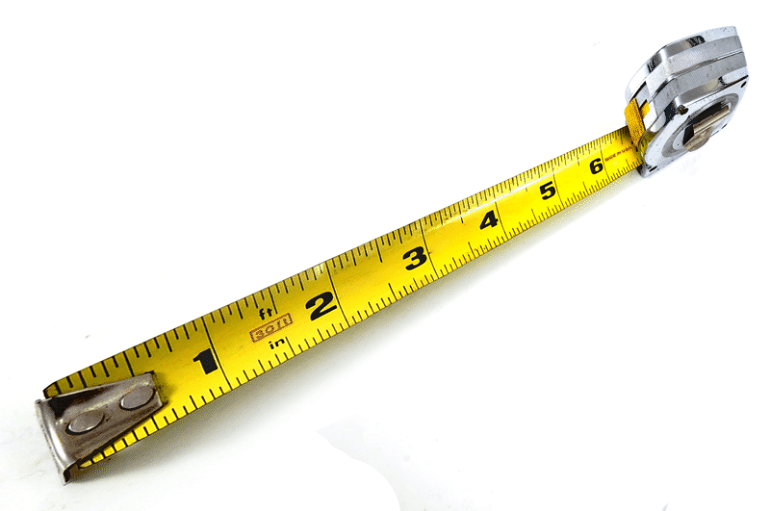 The rule of thumb is to get the biggest model practical for your boat. So you basically have to consider the power limitations and size constraints, but generally you want a 1.000 gallons per hour model, or if possible, larger. However, something worth noting is that small boats also require a large size pump. Less freeboard means you get swamped more easily, you sink more rapidly, and the bilge is smaller, therefore, the water gets to the electrical system and engine sooner. If you have to replace a pump, make sure the new one fits the wire capacity and hose sizes, unless you want to upgrade that as well. I also briefly mentioned automatic operation in a paragraph above. Automatic operation requires a separate water-sensing switch or an automatic pump. One drawback to automatic operation is that you might be unaware of your pump’s operation if you get a increasing leak. It can also pump cycles off and on without you knowing, so you could be completely unaware of a leak before it becomes dangerous and goes beyond your pump’s capacity. You can prevent that by using a cycle counter to log it, or have a buzzer or lighter that turns on when your pump is functioning. 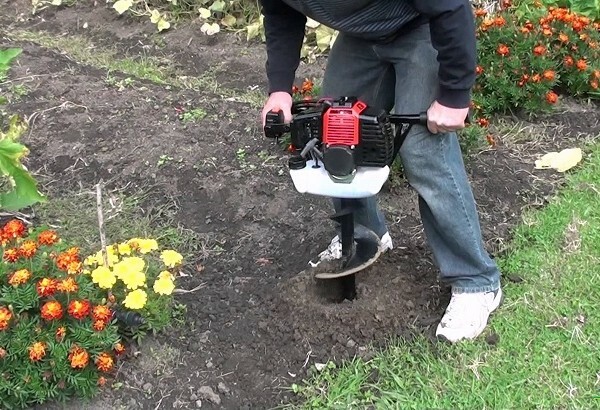 A jackhammer is a powerful hand tool powered by liquid, electricity or gas that combines both a chisel and a hammer. 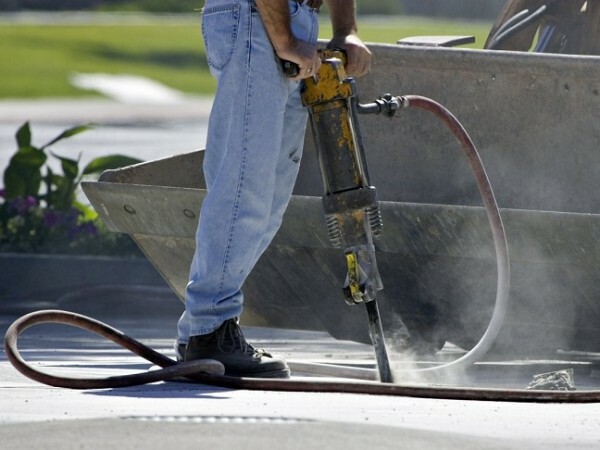 It’s most commonly used to break pavement and concrete and it is an extremely popular tool used by builders. 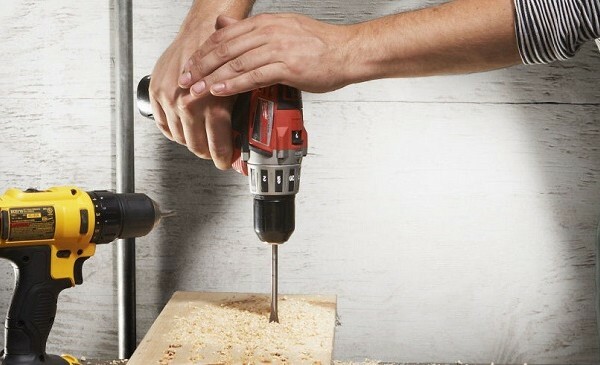 So whether you’re looking for a small hand-held jackhammer for doing some small household work, or a full sized model to break apart concrete and pavement, there’s a wide variety of types that suit different requirements. In the right hands, the jackhammer can be an invaluable tool used for many purposes, but if used incorrectly, it can be quite dangerous. There’s more than one type of jackhammer Australia builders use, and they all vary based on the way they’re powered: electric, hydraulic and pneumatic. Heidenhain is a brand has been developing high-tech solutions to offer precision in angle and linear measuring for over a century now. They offer the most reliable and well-built accessories that are a synonym for Heidenhain parts – the best appliances built for machines support. This brand is also famous for always finding a way to prolong the longevity to their machines. 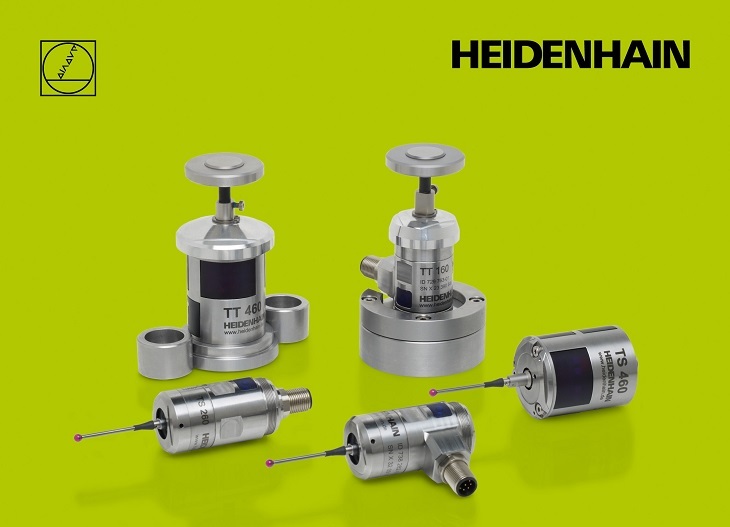 In their stock, Heidenhain has a wide range of automation products that are always compact and easy to operate and read. While they are easy to use, they are also versatile and really show the internal power of an automation machine. They offer contouring control, spindle and servo axes and it is their greatest selling point, something that other brands lack. Their flexible design offers continuous upgrades, such as adding more servo axis on some particular models, and straightforward software update. With this type of machines you can have online and offline control, so at any time you can monitor or modify the work of your machines. The unique features of Heidenhain automation systems – tachos and encoders are what makes this brand the leading manufacturer of contouring machines. 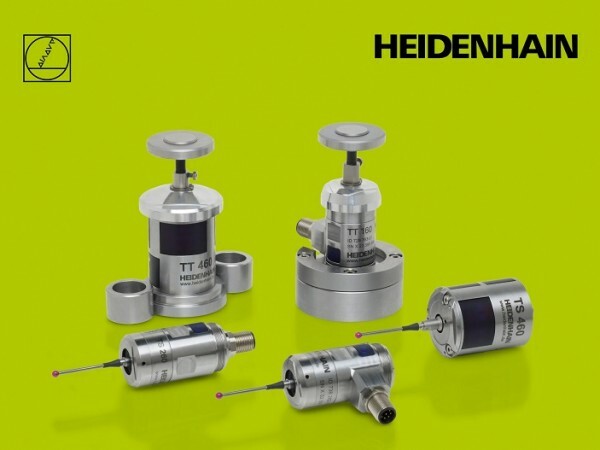 They are not just offering the best Heidenhain parts, they are also providing angle encoders, liner encoders, rotary encoders, tachogenerators, CNC and TNC machines and much more. One of their most notable machines is the TNC 320. 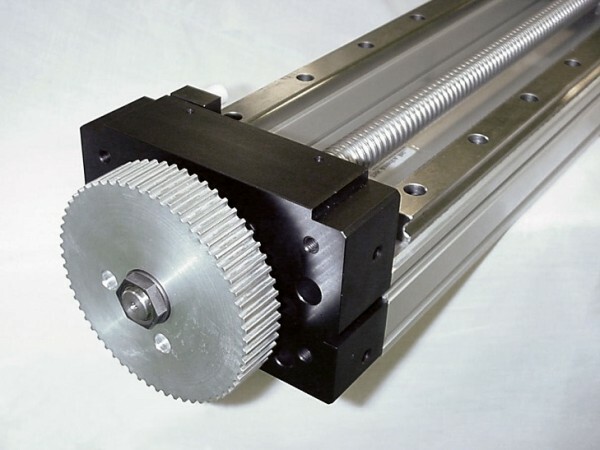 It is the newest model that is equipped with three servo axes and servo spindle. With this type of machine, you can do the quickest milling and drilling operations with simple and easy commands, because of the little time spent on developing the Heidenhain program language. The interface is analogue, compact and designed to suit the operator in the easiest of a way. The colour screen and the PC structure makes the learning course of any beginner easier, and the upgrading or downloading data from the TNC 320 can be done by anyone who has a minimal knowledge of computers. The TNC 320 can perform various types of operations, such as single and series production, accessories manufacturing, further development and research and much more. Heidenhain has been leading the way of innovating the automation process for over 120 years. They create innovative and modern machines and they do not intend to stop. 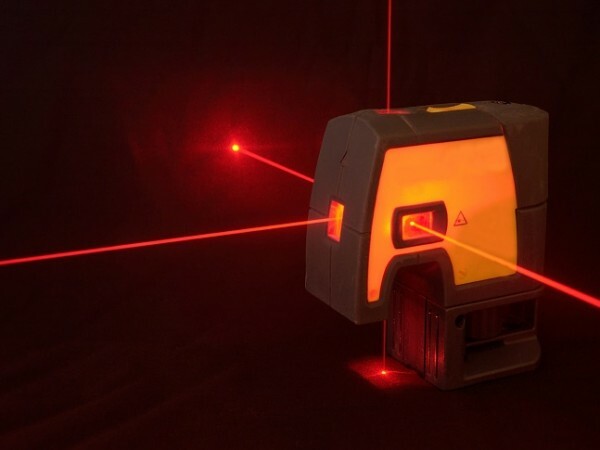 Their continuous efforts to improve have resulted in the TNC 530 models, where new techniques and technology was integrated and used, thus making their automation machine light years ahead! In conclusion, while there are many manufactures for automation machine, choosing Heidenhain as your supplier for machines and parts is the right choice since their products are built to last for years to come.